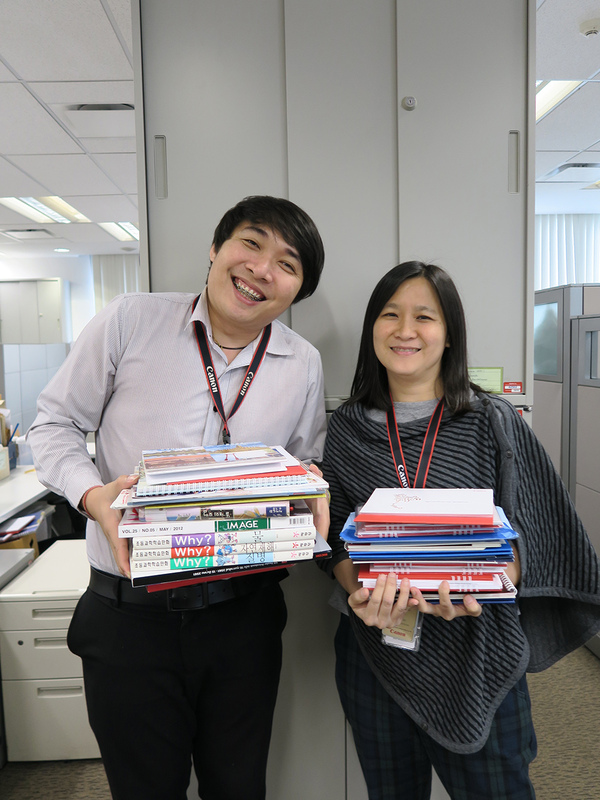 On 29th January 2019, Canon Marketing (Thailand) Co., Ltd. delivered more than 1,500 pieces of old calendars and books which are donated by Canon staff to the Mirror Foundation-- a non-government organization. The donated old calendars and books will be passed on to people in need or sold to raise fund for other activities of the Mirror Foundation. The project was conducted from December 2018 until January 2019 under the implementation of QEHS Department aiming to raise the awareness about reuse, waste material reduction and environmental protection of Canon staff.